Kids telling the pro’s what to do is a method used by Kulturverket, a part of the municipality. 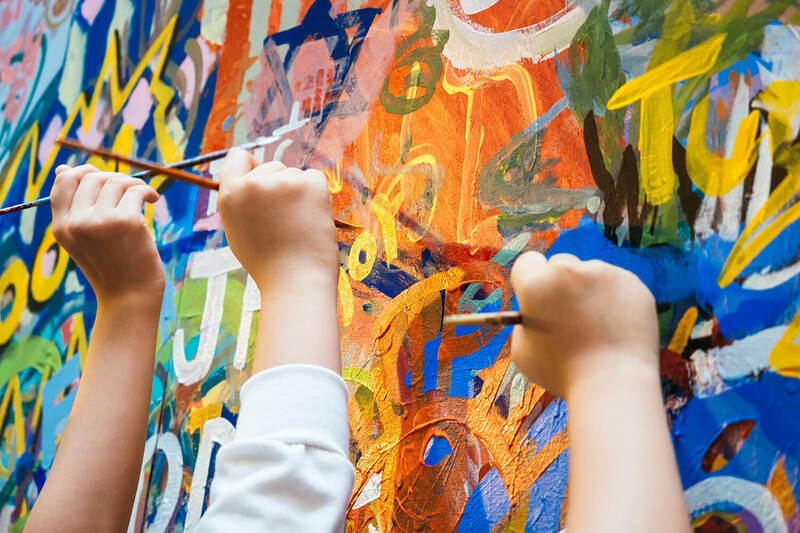 This method means that the children’s ideas, thoughts and creative work are developed together with older pupils, students and professionals (through cultural venues and with practicing artists). The children are the creators and take part in visualizing and generating ideas for professional exhibitions, shows and concerts, but it is the grown-ups with their experience, knowledge and resources that make it happen. Thus the children tell the pro’s what to do! "Umeå is generating a lot of attraction due to its dynamic well-educated population, strong innovative environment, inspiring cultural scene and safe environment. The hallmark of a resident in Umeå is a questioning mind, an openness to new ideas and impressions, and an idealistic mentality." This is a national initiative to develop world-leading testbeds for the sharing economy in Umeå, Stockholm, Gothenburg and Malmö, to develop a node for national and international cooperation and exchange of experience. 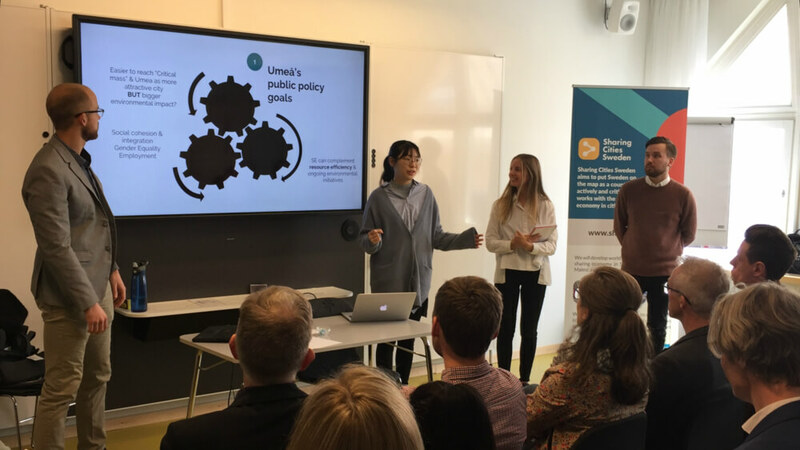 In Umeå, specific focus lays on increased trust of citizens in sharing and improving gender equality at several test locations in the city on transport, services, land use. 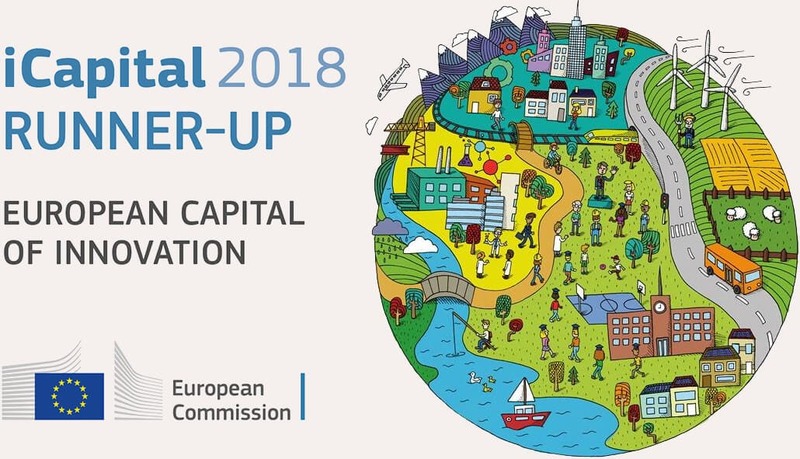 Focus lays also on critical evaluation of the sharing services based on social and environmental benefits, as well as a consumer habit survey as a city-wide follow-up mechanism, implemented for the first time in an EU context in Umeå. Young women are under-represented in sports- and activity areas in the city. They are also under-represented in the citizen dialogue about urban planning. Therefore, when planning and developing a public park in the center of Umeå, the method of “inclusion trough exclusion” was used by the city, having the full support from the Swedish National Board of Housing. 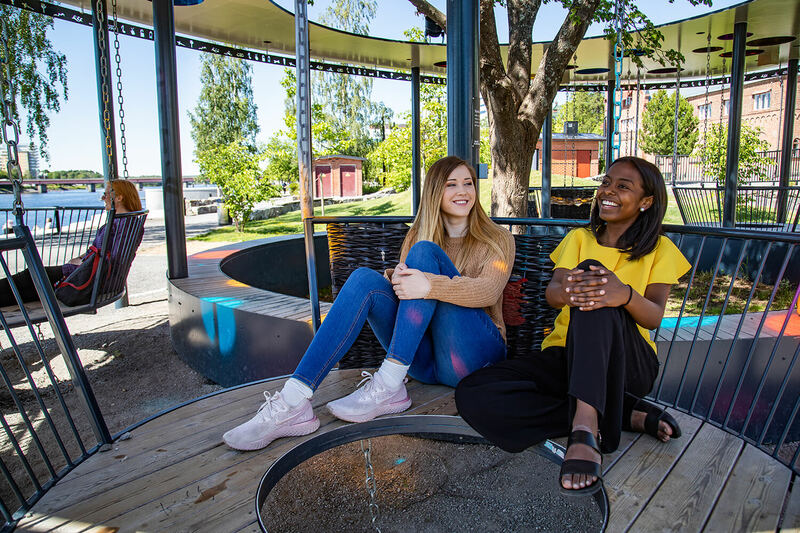 A group of teenage girls worked together with park architects, which resulted in – Freezone –a meeting place for socializing, with swings constructed for talking and hanging out, alone or in groups. The swings are made to fit a person with the average height for women in Sweden (164 cm). There is free wifi and speakers are mounted in the roof which you can connect to via bluetooth.